Forgive me, but I haven’t the patience to edit the gallery itself for captions. The internet at PC HQ: slow. But without further ado: the first is a photo of my new host sister, Jemile, readying herself to decorate the New Year tree. I am excited to witness this holiday, I hear that it’s a big deal, Russian style. The second is a photo of the big city. 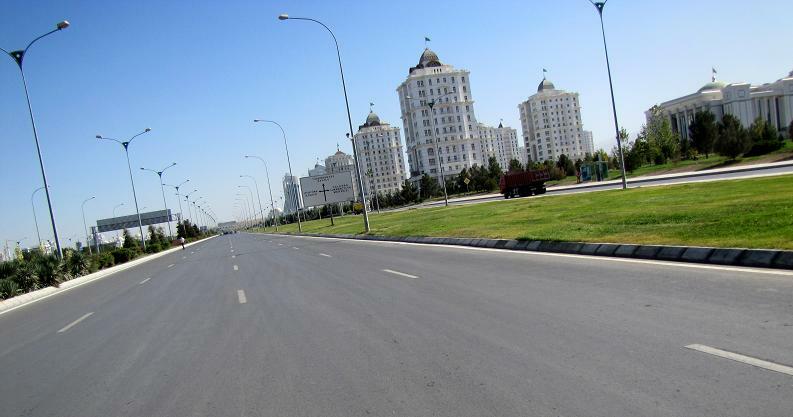 There are kop areas like this of brand new white marble. All of them eerily empty. 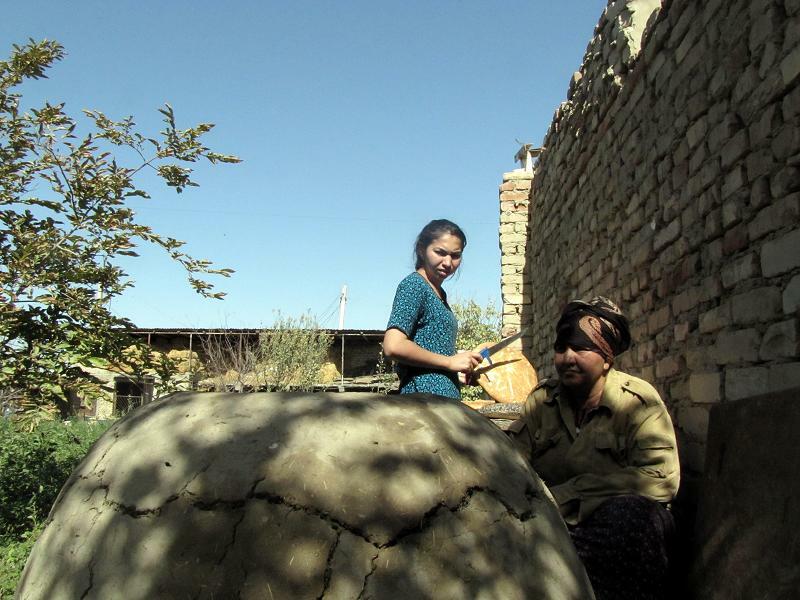 The third is a photo of Ayna and my training host mother with their clay oven. Bread is sacred here, love that. Must tear off a piece with two hands. Show some respect, mmkay? Let’s see, and for those of you who haven’t my address, here it is! Please write, I love mail, and I love visiting the post office–the ladies that work there love me! Hope all is well in other corners of the world! More from me later, and more frequently from here on out! And know this: I love hearing from you!